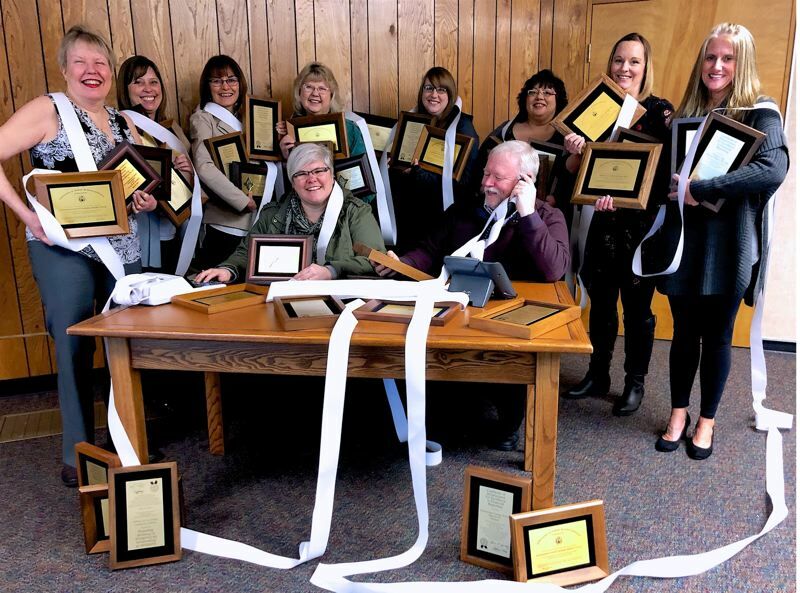 For the 25th consecutive year, Oregon City School District has been awarded a certificate of achievement for excellence in financial reporting from the Government Finance Officers Association. Each year the Oregon City School District hires an external third-party auditing firm, as required by state law. OCSD goes beyond what is required and creates a Comprehensive Annual Financial Report, covering all of the district's financial matters, and submitted each year to the Government Finance Officers Association. "The team produces good quality and professional work for us to audit," wrote Tara Kamp, an auditor at Pauly Rogers and Co. "Outstanding results that couldn't be better!" Beyond demonstrating the highest quality of accounting, OCSD officials say such recognition strengthens the district's reputation and provides the best options for bond and borrowing rates. "Our most recent audit and year-after-year awards demonstrate the quality and care that goes into the accounting and stewardship of taxpayer funds," said Susan Dodd, OCSD's chief financial officer. "It is great to work for an agency that strives for the highest levels of financial transparency." Each year community members are invited to apply for OCSD Budget Committee positions. Additionally, anyone can visit the district website to review the district's financial reports.